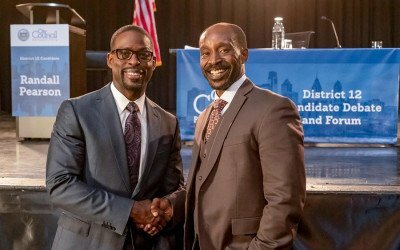 The hit NBC TV show’s subplot about a major character running for office in Philadelphia doesn’t make a lick of sense. 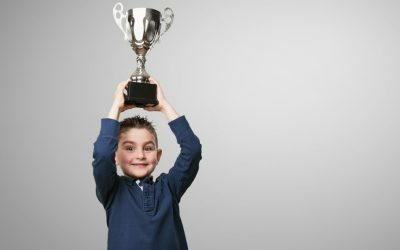 In (Limited) Defense of "Everybody Gets a Trophy"
Silver: Why participation trophies aren’t so bad. 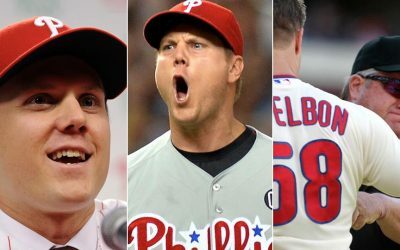 Did Papelbon Have the Weirdest Phillies Career Ever? Silver: His signing was a massive failure. But the pitcher was outstanding. Silver: The "Game" exists. But the media narrative around it is all wrong. 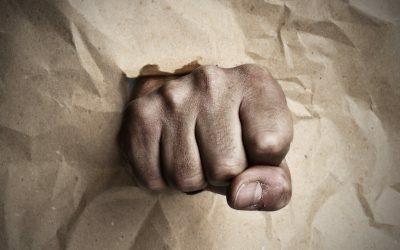 Will Truckers Shut Down D.C. This Weekend? House Republicans aren’t the only ones making strange threats. 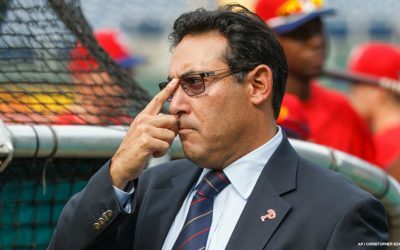 Are the Phillies getting religion on statistical analysis? Don’t get your hopes up. 8 Philly Athletes Who Told Fans to "F--- Off"
Twerk Added to Dictionary. Society Fails to Collapse.